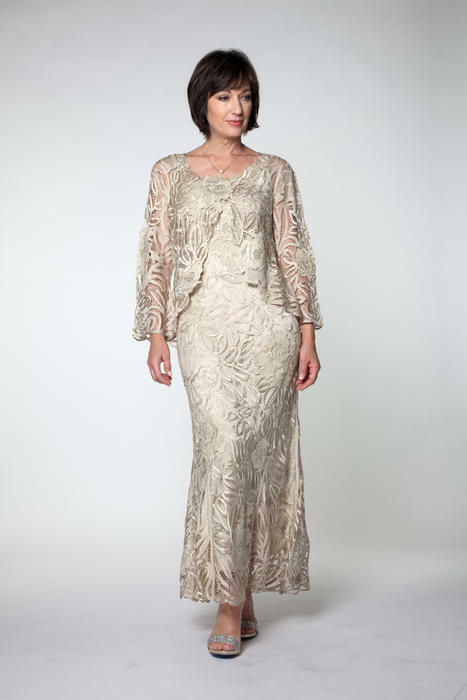 Elegance and comfort awaits you in each Soulmates gown or dress, regardless of age shape or size. Soulmates is designed for the gracious, beautiful and confident women. Sizes XS - 3X! 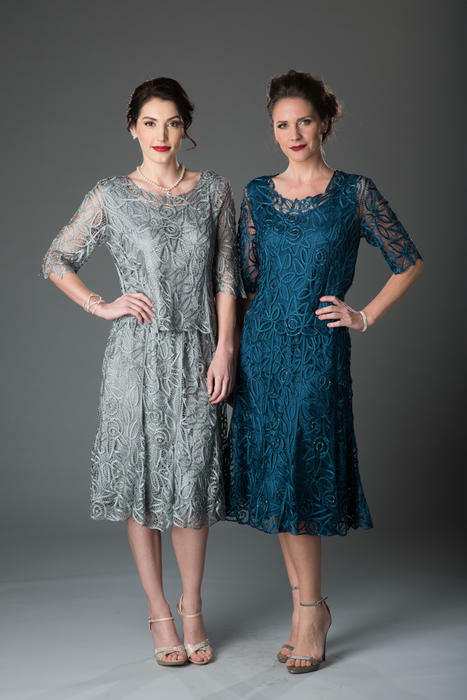 Available at Susan Rose Dresses.